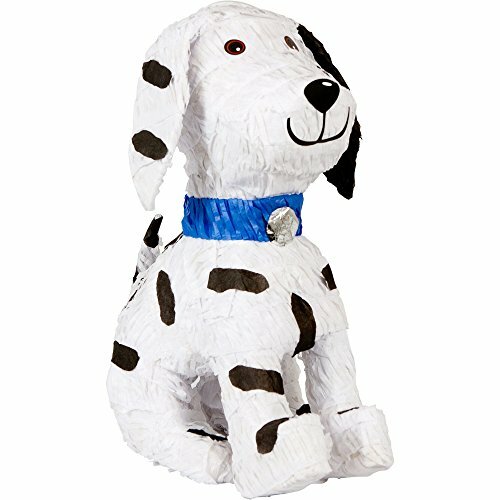 The Puppy Pinata (each) is a great birthday party idea for Puppy party. Make us your source for party supplies and costumes for all occasions. You’ll find everything you need at a low price with fast shipping too. It’s time to get the party started!